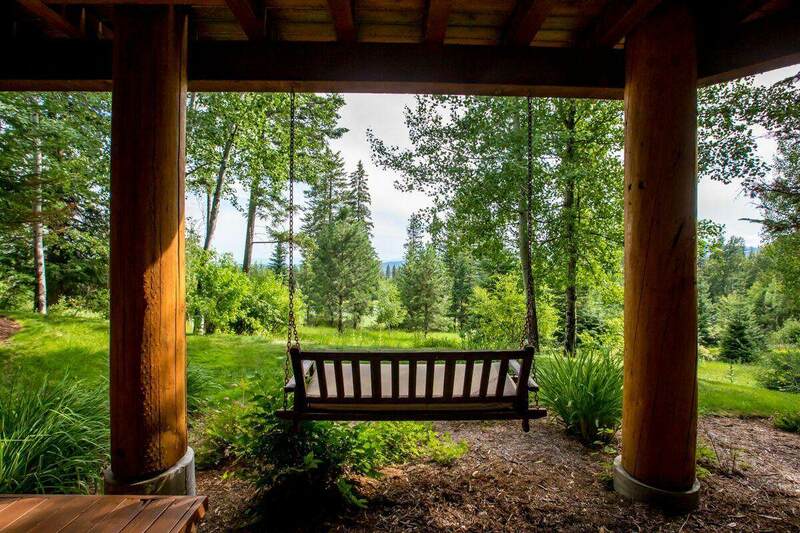 Fully Furnished, Turn Key less Seller exclusion list, Cabin Condo in Iron Horse. 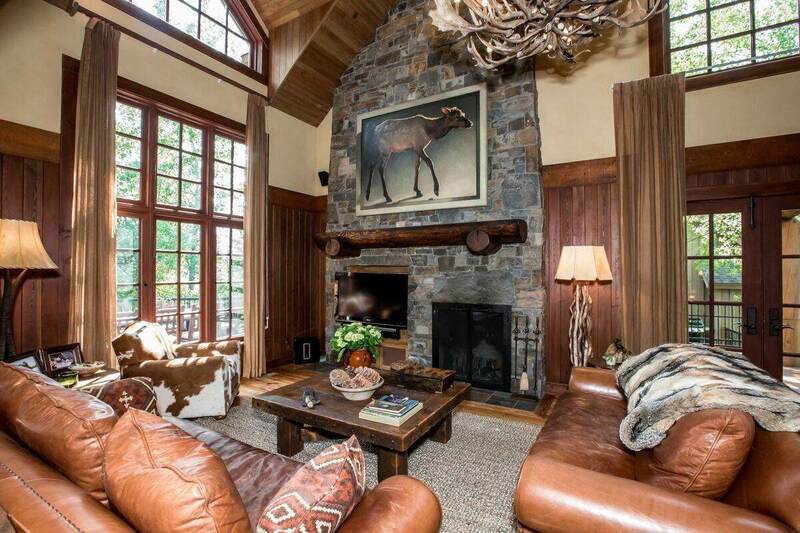 Custom, quality construction with a beautiful blend of log and rock work throughout. 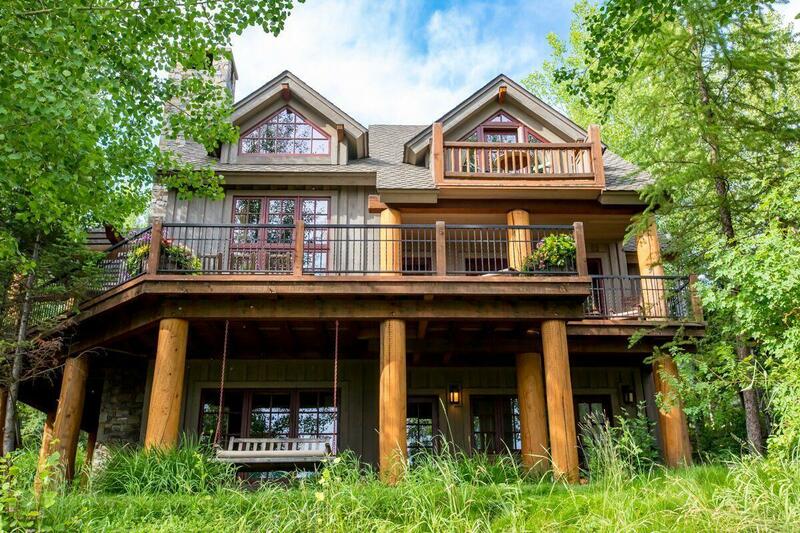 Immaculate 5 bedrooms, 5 bathrooms with lower level entertainment second living area. 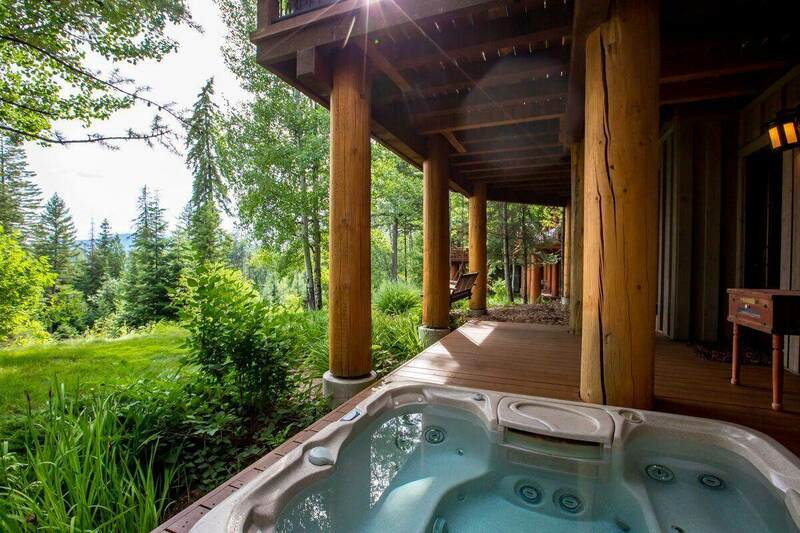 Expansive decking with hot tub. More information on file on all that the private Iron Horse Golf Community has to offer; Fazio designed golf course, clubhouse, walking/biking trails, spa, fitness center, pool and so much more. Call Matt Buckmaster (406)261-8350 or your real estate professional for more information.